McLaren is democratized with 570S. NEW As promised during its renaissance, McLaren extends gradually its range. 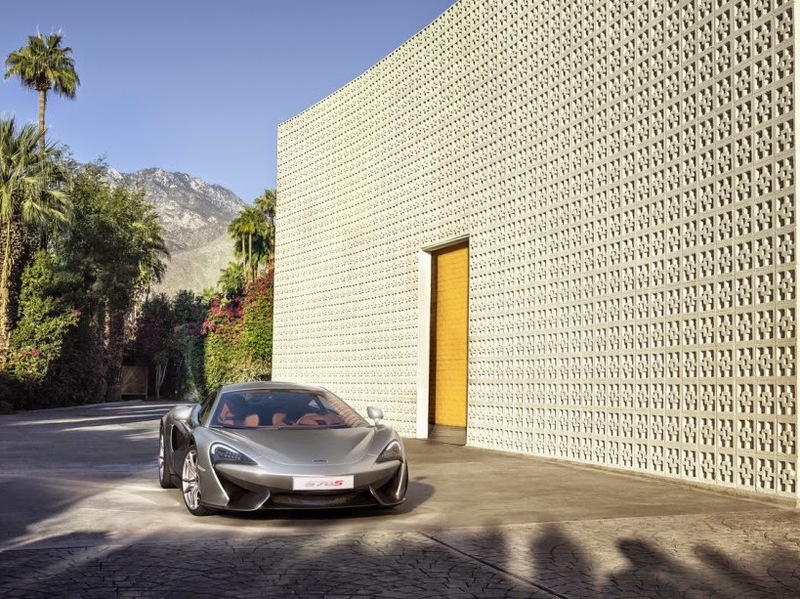 The 570S will be the access model, competitor Ferrari 458 GTB and Audi R8 V10 Plus. Upon his arrival on the market of production cars in late 2010, McLaren did not hide his ambitions to compete with renowned manufacturers of sports cars. For this, he advanced the arguments of impeccable engineering and a range regularly updated. 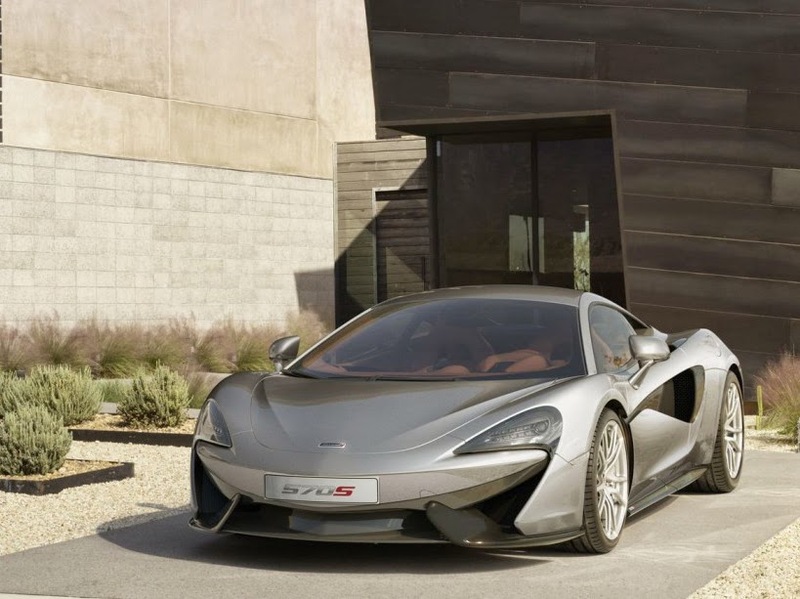 The arrival of the 570S is the third major step in the evolution of the British manufacturer. 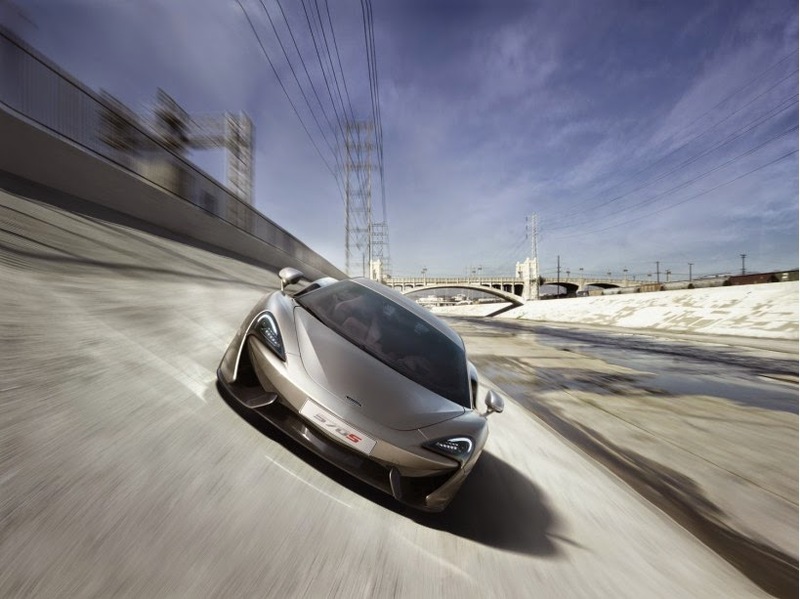 The first was the 2010 launch of the 12C, which has now evolved as the 650S. This competitor Ferrari F12 and Lamborghini Huracan is derived with the Super Series. Unveiled at the Paris Motor Show in 2012, the P1 is reserved with its derivative at the track P1 GTR Ultimate Series, for consorting with the very best, like LaFerrari or the Bugatti Veyron. Finally, the 570S, the most affordable of the range is the Sport Series. 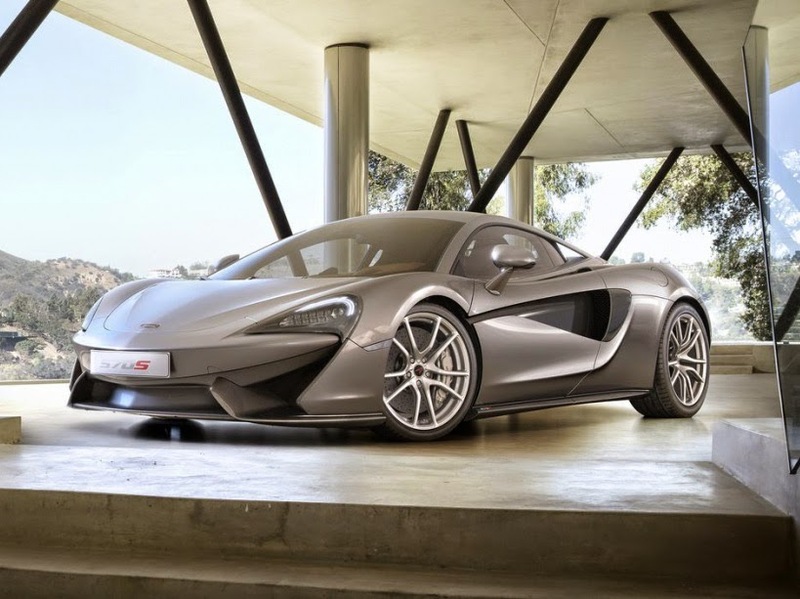 Unveiled at the New York Show, the McLaren 570S course incorporates many elements of his sisters. She gets 650S carbon frame, weighing only 80 kg. The twin-turbo 3.8-liter V8 is also produced, although 30% of the parts that make up the are specific. In our case, this block develops 570 hp and 600 Nm. 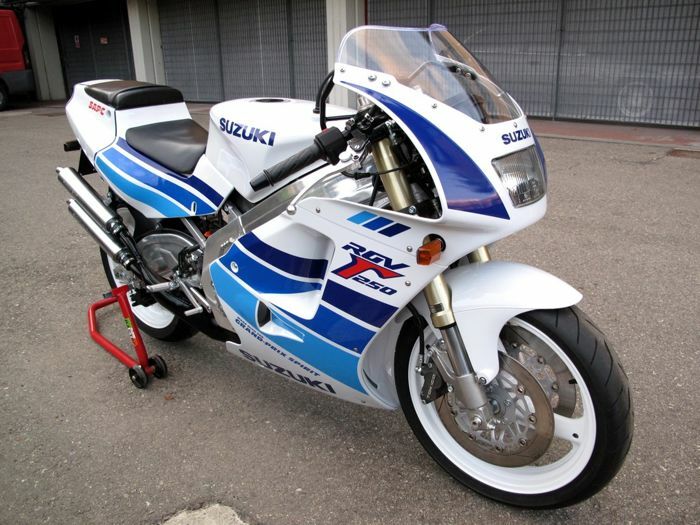 What surpass the 100 km / h in 3.2 seconds and the 200 km / h in 9.5 seconds. The top speed is in turn given to 328 km / h. McLaren puts these flattering figures credited to the credit of the lightness of the car, which accuses that 1313 kg on the scale. Despite this performance, the manufacturer was careful not to make too extreme model, announcing he had treated versatility. 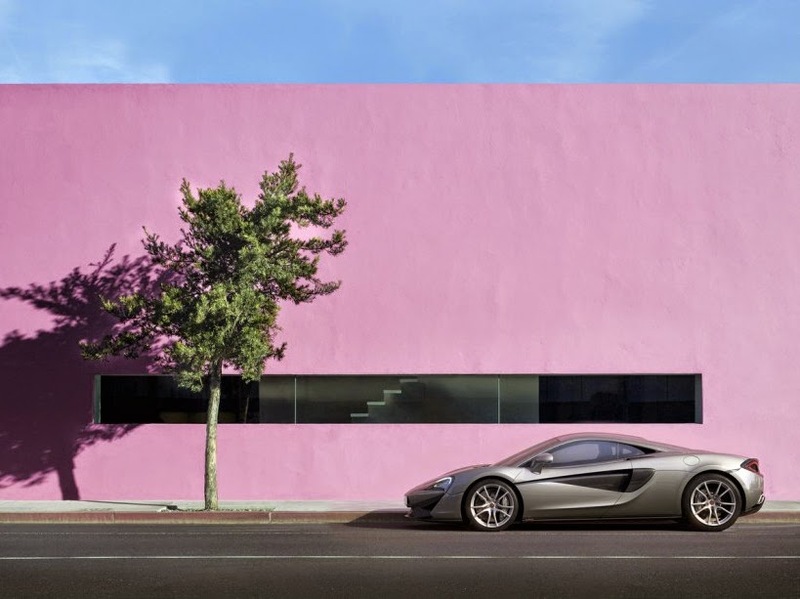 Similarly, McLaren offers extensive customization options, especially inside. Thus, the stitched beige leather model present in our photo gallery reflects the fact that the 570S's role is to seduce a much broader clientele than simple thrill seekers. Aesthetically, this "little" McLaren keeps a family resemblance to the other models in the range. The front headlights with comma clearly recalls the 650S. More compact (4.53 m long), the newcomer also seems more stocky and aggressive. Its rival Lamborghini Huracan gives exactly the same impression when placed next to its big sister the Aventador. In addition to Italian, that McLaren will face many rivals: Audi R8 V10 addition, Aston Martin V12 Vantage S, Ferrari 488 GTB, Porsche 911 Turbo S ... This last step of extending the McLaren range will not doubt the most difficult. For now, the manufacturer has not announced prices for the new model, which should be between € 180,000 and € 200,000.